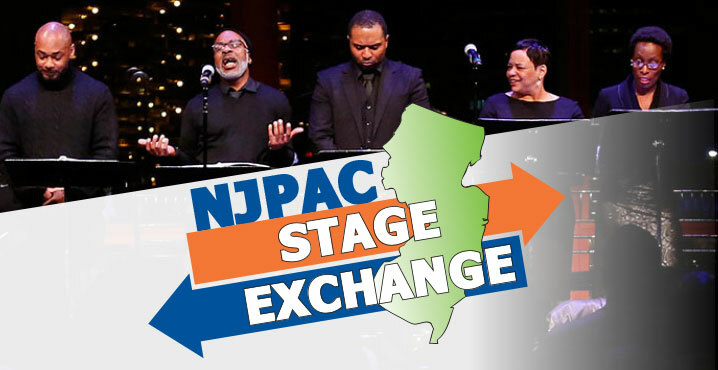 A dramatic reading of Pia Wilson’s Back to the Real concludes the third season of the Stage Exchange, presented by NJPAC in collaboration with the New Jersey Theatre Alliance. In Back to the Real, a brother and sister define just how and which Black lives matter in light of a revelation about one of their fiancé’s heritage. Cutting-edge play development meets insightful community dialogue at the Stage Exchange, a collaboration of three professional New Jersey theaters and a talented trio of Garden State playwrights. Following readings and Q&As related to each work at the Stage Exchange, world premiere productions are staged by each dramatist’s partner theater. 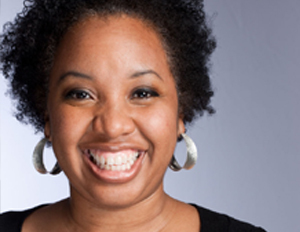 Crossroads Theatre Company in New Brunswick is the partner theater for Back to the Real.